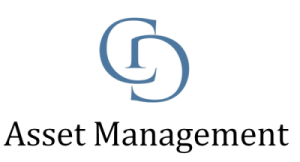 Caterer Goodman Partners announced today the launch of CG Asset Management, a new division designed to focus purely on equity trading accounts for individual and institutional investors. “When we launched Caterer Goodman Partners our focus was on working with families and guiding them with all their financial needs, however it has become apparent there is a huge gap in the market for asset managers who understand China and its role in the world economy,” explained Owen Caterer, Managing Partner of Caterer Goodman Partners. CG Asset Management will provide discretionary account trading services on global equity markets in the United States, London, Hong Kong, Singapore and Australia. The investment methodology is to conduct in-depth research in China in two areas. Firstly in macro trends affecting the entire global economy as well as bottom-up research on individual companies who have a significant proportion of their sales growth from targeting Chinese consumers. Caterer Goodman Partners is a financial firm based in Shanghai China with two divisions, CG Asset Management and CG Family Wealth. 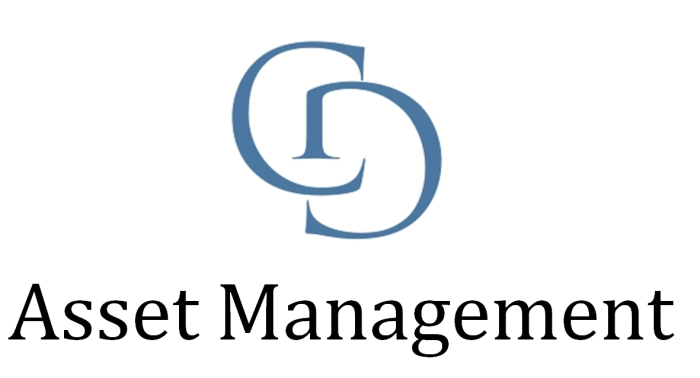 CG Asset Management has a focus on managing equity portfolios for individual and institutional investors. CG Asset Management strength is its deep understanding of China’s economy and business environment to conduct macro analysis and bottom up company selection. CG Family Wealth provides customized financial planning and wealth planning for expatriate families throughout Asia that is both transparent and fee-based, thus giving advice in a way that avoids conflict of interest.